I’m sure you have read my previous reviews on various products and you basically know the drill – In the first part – generally I talk about the hardware and the ease of setting things up. Before that I would like you to read on my previous insight scoop on P1’s VOIP Service such as its pricing and what freebies they are throwing and do a comparison ! 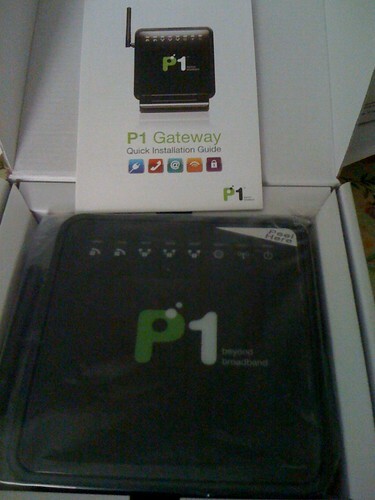 P1 seems to be the "Apple of Internet" as in its simplified - just like an apple product. You open and expect it to work ! 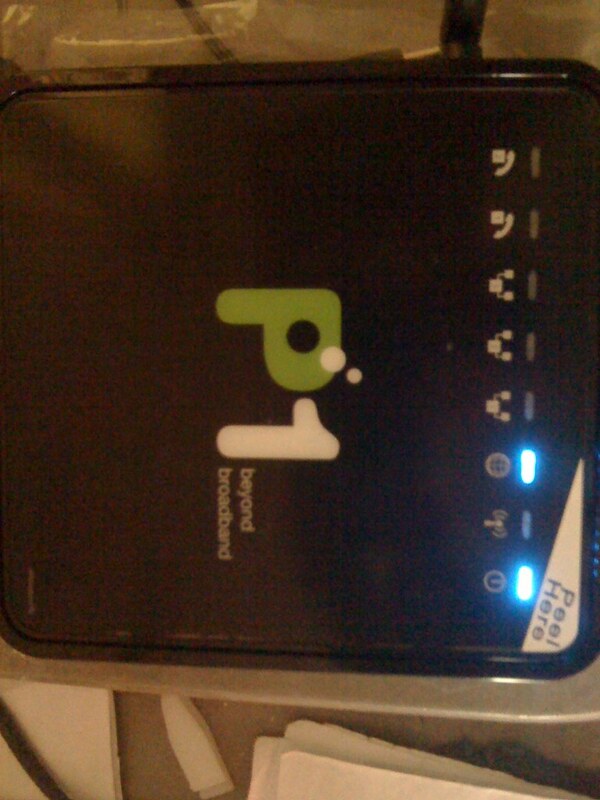 The modem is light and it makes it easy to carry it around or move it around - I am wondering if its possible to use it as a travel router/modem ! The Whole setup procedure - Its messy but generally its all plug and play and it just works out of the box - Even your cat/dog could do that ! The configuration page allows you to change your router configuration depending on your taste and preferences. Some of us may prefer to change wifi channel to avoid interference with other items in your household such as baby monitor . One more thing , it logs every single call – That’s right – both ways. It stores inside . Its ideal for parents to monitor their children or to monitor maids. 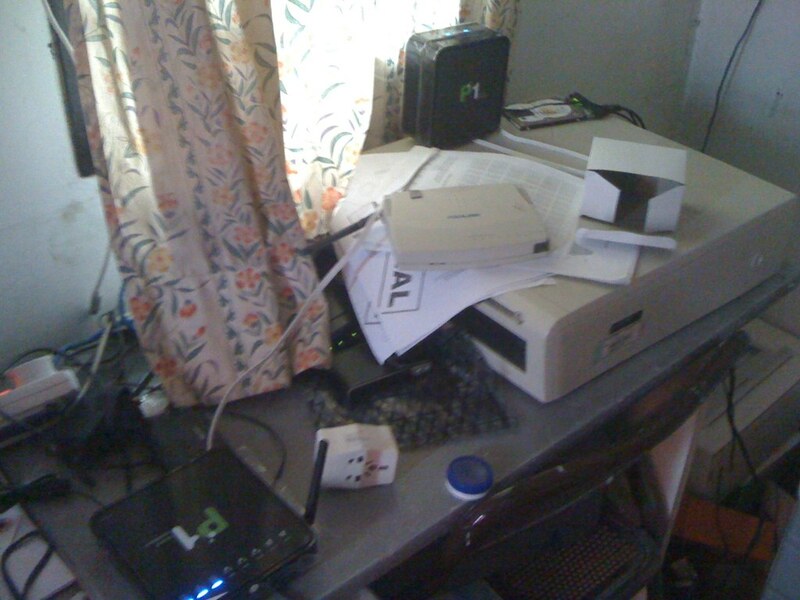 You may erase call log entries from the cordless phone but you may not have the access to the router to remove it ! I didn’t have the time to test it out. Just for your information , you’ll be getting a fixed line number starting with 03-xxxxx . I’ll be testing their VOIP Service later. So far thats bout it for part 1 – to sum it all up. I generally talked bout the hardware overall and how easy was it to connect and get everything up and running (which is in like 5 minutes) . Not to mention the stuff that they are throwing in , so the hardware package was overall worth it . In the next segment/part of my review , I’ll be conducting some VOIP tests to various locations in Malaysia and perhaps overseas ! 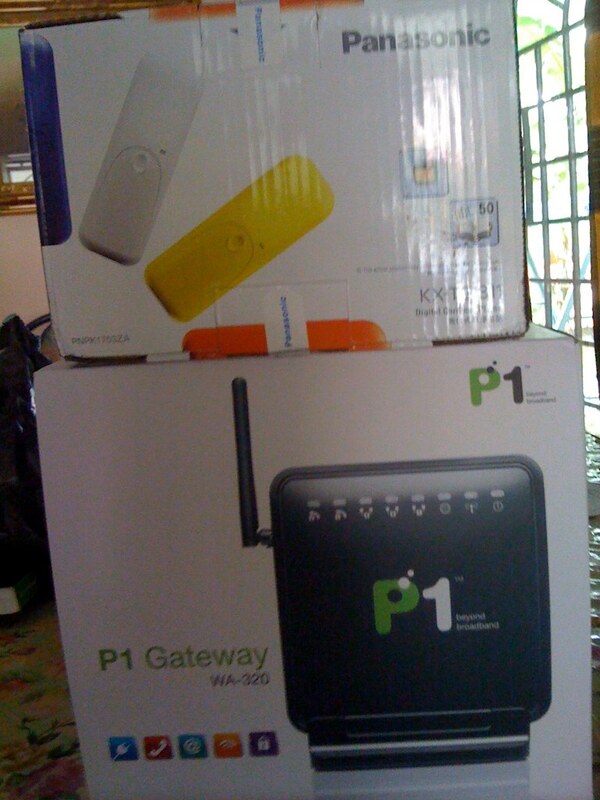 (to Singapore at most) and not to mention the overall stability of the router and stuff ! Nice! this gives idea what wimax is. I have also purchased one and is quite reliable. May i know wht is the default logon username & password for WA320?